ASTANA – The Kazakh government recently approved a draft law empowering regional and city administrations to repair façades and roofs, increase housing stability in flood zones, repair and replace elevators and manage gas supply infrastructure. 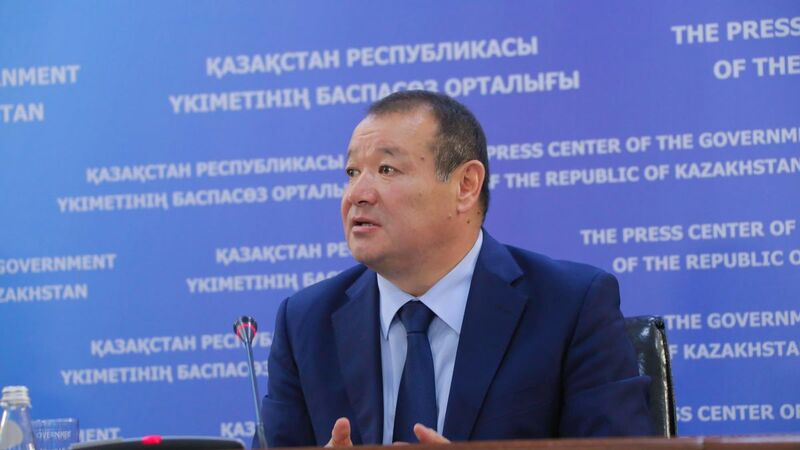 Local executive bodies will be required to replace elevators at their budget’s expense, then residents will return the money to the budget, said Vice Minister for Investments and Development Kairbek Uskenbayev. “At present, we have about 16 normative acts that regulate the operation of elevator-maintaining organisations. Together with the Association of Elevator Maintaining Companies of Kazakhstan and Atameken Scientific and Production Association, we have created a working group and developed common standards that determine which elevators should be produced in the country, which ones should be imported into the territory of the state and how they should be maintained and operated,” he said. “The entire mechanism from the beginning of the delivery and production to its operation is prescribed in the standards,” he added. The regulations have been submitted for public discussion and published on the technical regulation committee website. After receiving all the comments, the standards will be approved. “It is clear that we can do the normative documents, but the residents of the houses are not able to collect [all the] money at once and replace the elevators. For example, if there is a problem in a five-porch house, then you need to replace five elevators at the same time. On average, an elevator costs $50,000 and five elevators will cost $250,000. Probably, it is unrealistic for residents to collect and replace elevators and replacing one elevator this year, and the next in five years, is also abnormal. All residents should equally receive all services,” said Uskenbayev. The new draft law on housing and communal services has expanded the powers of the city and regional administrations to use their budgets. Once elevators are replaced, residents will reimburse the cost over eight to fifteen years, for example, by paying 2,500 tenge (US$6.60) per month. The same repayment currently takes eight to eighteen years.